Looks like someone finally did reinvent the wheel. 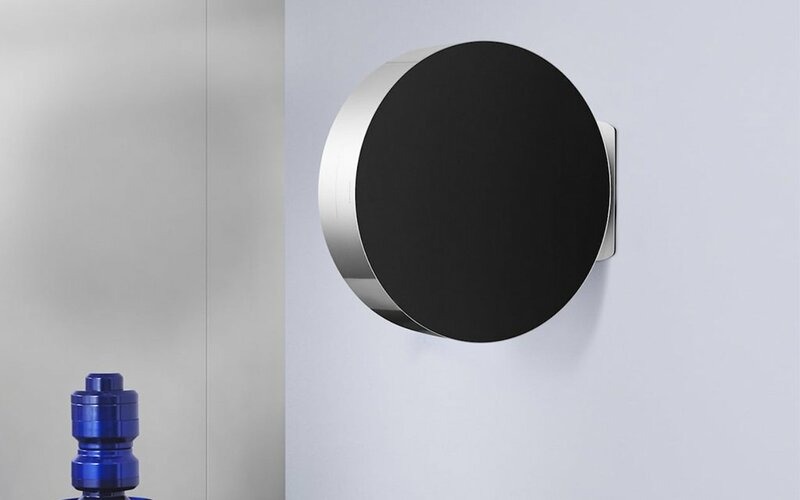 Danish electronics masters Bang & Olufsen just dropped the Beosound Edge at IFA 2018 in Berlin and it’s … well, imagine a crossing a Dyson fan with a Sonos. 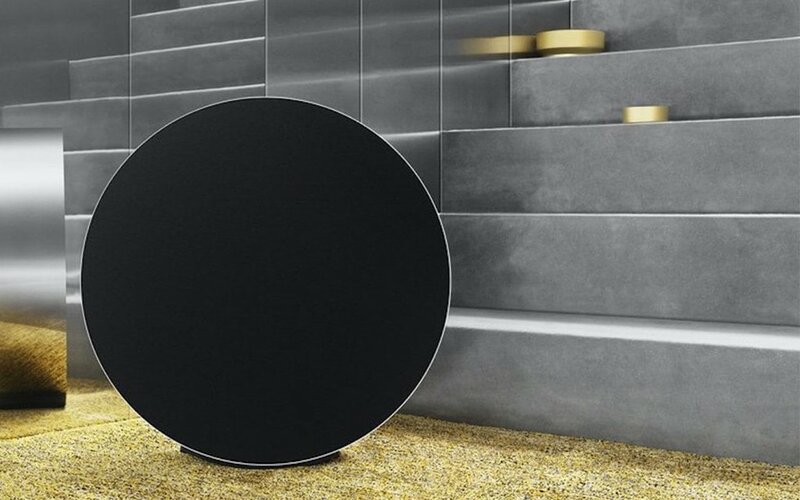 The Beosound is a handsome wheel-shaped, 10-inch woofer speaker that reacts to your touch. When you want some more volume, you’re getting up and rolling the thing with your own hands. There’s buttons to switch tracks, and options to either stand the thing on the mantle or mount it sideways to the wall. (As the sound outputs from both sides, the wall-mounting option seems super ideal.) But that’s about it. Of course, achieving that ease of use/minimalism took some expert, savvy design. Michael Anastassiades, head honcho on designing the piece, started with an old English pound in imagining the device’s shape. He added both an accelerometer and gyroscope to hone down the touch response, proximity lighting for it to lay low once you walk away and six amplifiers to keep the party going into the early hours of morning. Find more information here on purchasing the Edge here. It’s available starting this November.